Elaine Marshall has served as North Carolina’s Secretary of State since 1996. 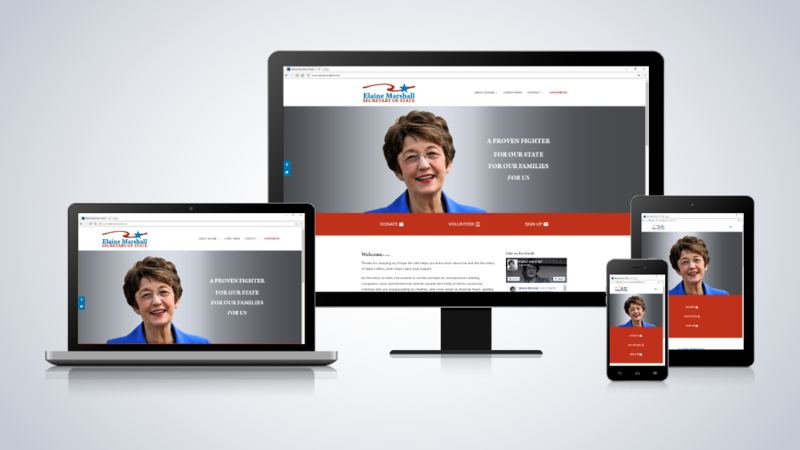 Underwood Creative designed and developed a custom responsive WordPress site for Secretary Marshall’s campaign in 2010. In 2016, we updated the site with a fresh look and made it easier for constituents to get information from the campaign.